My family lives in Florida. I am married to a surfer and we have five beach loving children. We try to avoid sunburns but sometimes they simply happen. I like to treat my families sunburn naturally. 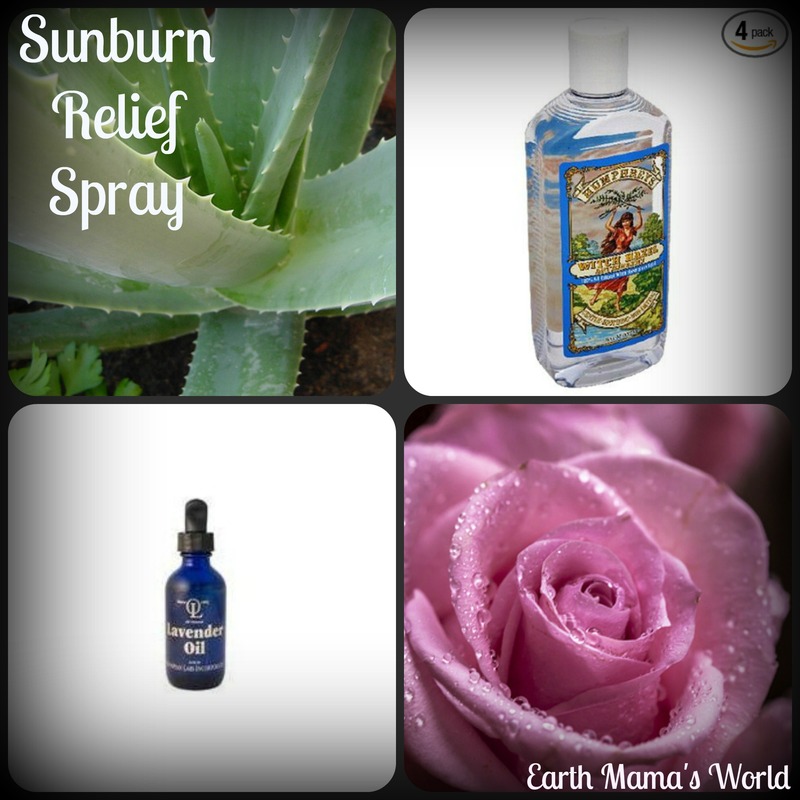 I have several homemade natural sunburn remedies that help to provide relief from nasty sunburns but one of our favorites is my homemade natural sunburn relief spray. I keep this sunburn relief spray on hand at all times. The ingredients are rose water, aloe vera, witch hazel, and lavender. Witch hazel is great for healing damaged skin so treating a sunburn with it can lessen your skin’s healing time. The lavender essential oil not only provides relief it also helps to prevent peeling which can allow you to keep your tan! Rose water is great for healing and soothing sun burnt skin. And aloe vera includes power anti-inflammatory agents that instantly cool sun burnt skin. Aloe vera also include aloectin B which stimulates the immune system. 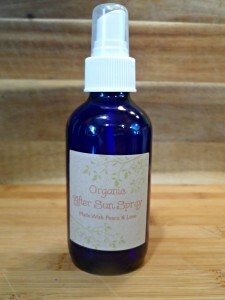 This spray provides instant relief and begins healing your damaged skin instantly. Combine all of the ingredients in a spray bottle and apply as needed. I really hope that you and your family don’t suffer from sunburn but if you do I highly recommend using this sunburn relief spray if you do. Make sure if you head to the beach stick this spray in your cooler! If you don’t want to make your own, let me! Hop on over to my Etsy store, just click here. Note: In case of a severe burn or blistering, consult with a doctor before using any of these recipes. 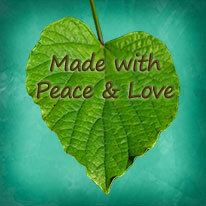 I am grateful to share our life experiences in this space. I want to let you know that this post includes affiliate links, please know that when you click links and purchase items, in most (not all) cases I will receive a referral commission (thank you, thank you, thank you). Your support in purchasing through these links helps to create our need for more bookcases! Thank you! Such a great resource! Thanks for sharing, will def try it out this summer. Pinning and tweeting. I am totally pinning this! 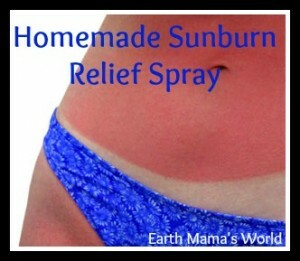 I would much rather make my own sunburn relief spray than buy stuff with all sorts of icky chemicals. I would like to try out several of your recipes – they sound fabulous!! Do you have a trusted source where can I buy these types of ingredients?? Thanks! I know I’m a little late to the party on this one as it’s almost fall, but I have another remedy: using lukewarm water and a few black tea bags (I use Earl Grey because I have it on hand), make a strong pitcher of tea. When the tea is almost black, dip a rag in the tea and dab it on the burned area, letting it soak in. Don’t wash it off, just repeat and let dry several times. By the next morning your burn will be almost gone. Useful if you don’t have all these items on hand, but I plan on gathering them and trying it out! I will certainly try that out, thank you! !